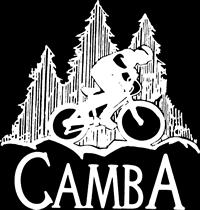 All CAMBA trails are now closed until the snow melts and the trails dry out. For trail conditions and the most up-to-date information on when the trails will re-open connect with us on instagram, facebook and our newsletter. Do you enjoy having an incredible year-round mountain biking destination? If so, think about joining the CAMBA community today by becoming a member. Your membership helps build, groom and maintain trails year round. Thank you to our our staff and volunteers who groomed 70 miles of trails this winter and put in over 600 hours grooming all winter. Thank you to our sponsors and members for your continued support, we couldn’t do it without you. Lastly, THANK YOU for riding CAMBA trails. The Wildcat Trails 4 miles east of Spooner on Highway 70 are reportedly closed for the season. The Town of Hayward Recreational Forest is closed to fat bikes for spring. Gravel roads and forest roads are open, but the conditions might not be very welcoming. Expect icy conditions in the mornings, becoming soft and muddy in the afternoons. 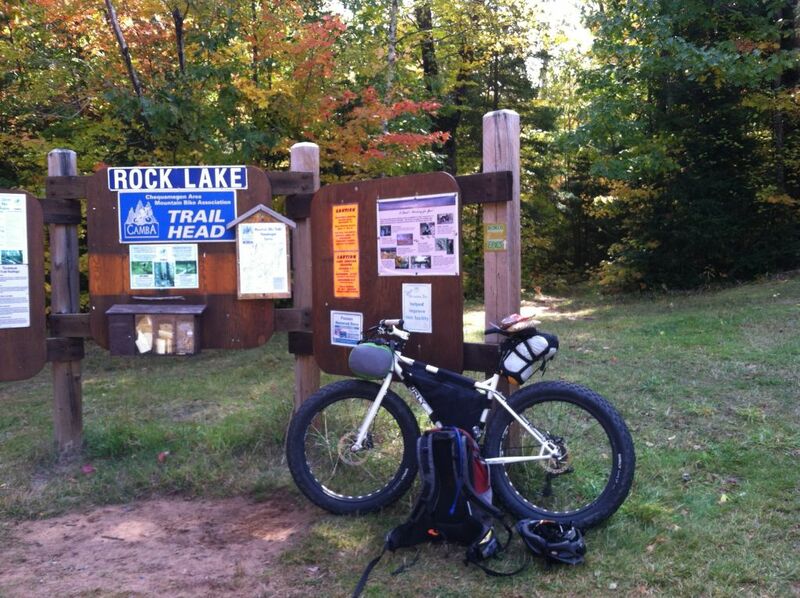 In general, the CAMBA trails are well-drained and are rideable within 12 hours or less of an average rainfall. If you encounter a trail that is consistently wet and you leave any more than a dimple of a tread impression from your tire, you should not be on the trail. Please exercise good judgement when deciding to ride during wet periods. The damage inflicted on the trails can be extensive and cause a considerable amount of work for our volunteers and trail crew. Trails are particularly vulnerable during the spring break-up period when the frost is leaving the ground and even more so in the fall, during the freeze/thaw cycle that occurs as we transition from fall to winter.